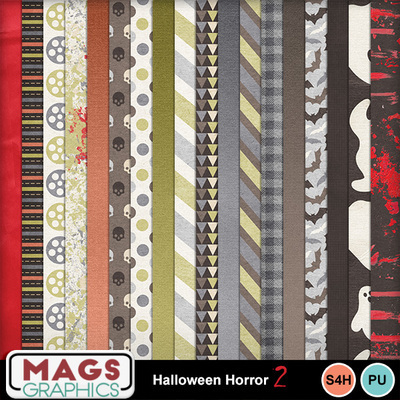 Get both the original HALLOWEEN HORROR KIT and the SEQUEL, HALLOWEEN HORROR 2 in one BUNDLE DUO! 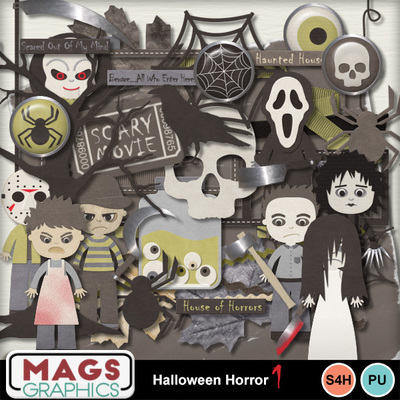 Scrap every scare and screech this Halloween with this huge pack of spooky goodness. 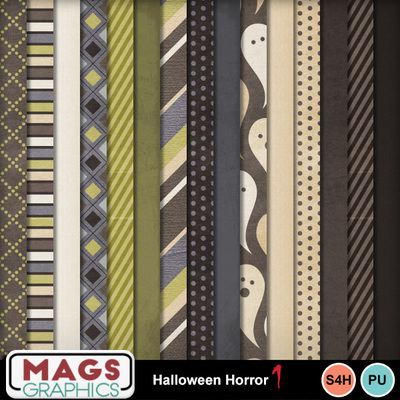 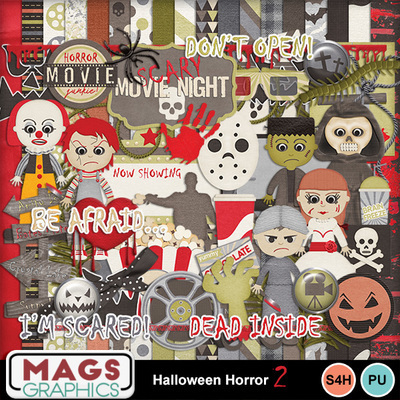 This BUNDLE DUO contains the papers and elements from Halloween Horror 1 and Halloween Horror 2, 130+ items!